On January 10, the official Cyberpunk 2077 trailer was revealed. Cyberpunk 2077 is a RPG based on Mike Pondsmith’s pen and paper role playing games Cyberpunk 2013/2020. Developed CD Projeckt Red, the same developer responsible for The Witcher and the sequel Witcher 2: Assassin of Kings, the trailer showcases a CG cutscene set in a dystopian, futuristic city. The Police, outfitted by high-end assault rifles and vehicles are seen firing at a cybernetically enhanced women who has seemingly massacred a group of people. The rounds break due to high durability of her “skin.” All of this is done in slo-mo as an officer behind her pulls a pistol trigger aimed at the back of her head. After the title screen the scene then changes to the inside of a vehicle where the same officer looks on as the apprehended cyborg is seen putting on a device of unknown function. Given that this is a teaser trailer, there’s little to go on until more content is revealed. 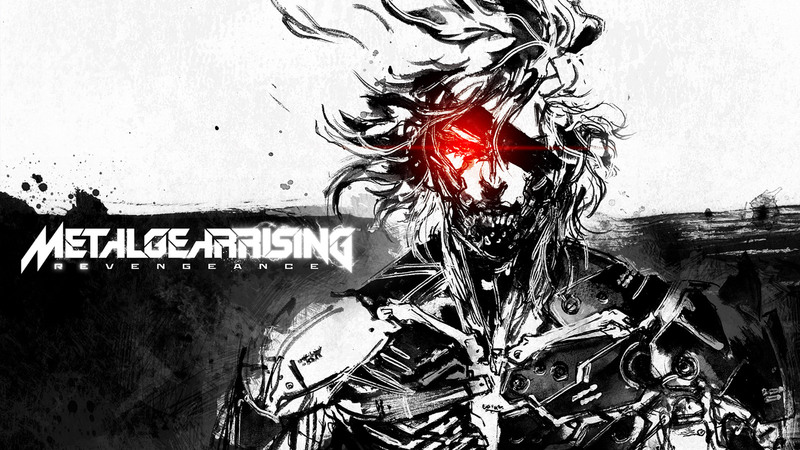 We get the basic premise of the game dealing with futuristic technology and cybernetic enhancements. The game has an atmosphere similar to Ridley Scott’s Blade Runner and the Police’s attire reminded me of Judge Dredd. The concept of enhanced humans is similar to that of the Deus Ex series, particularly Human Revolution. CD Projeckt Red says that the title won’t be released until 2015 at the earliest but more information will be revealed on February 5. Below is the teaser trailer for the game. This entry was posted in Gaming News, General Articles, Previews and tagged cd projeckt red, cyberpunk 2077, RED Engine, RPG, teaser, trailer on January 13, 2013 by Lucius Markov. Normally I don’t pay interest to fighting games but a new title caught my eye, most notably due to my hype for the upcoming Batman film. 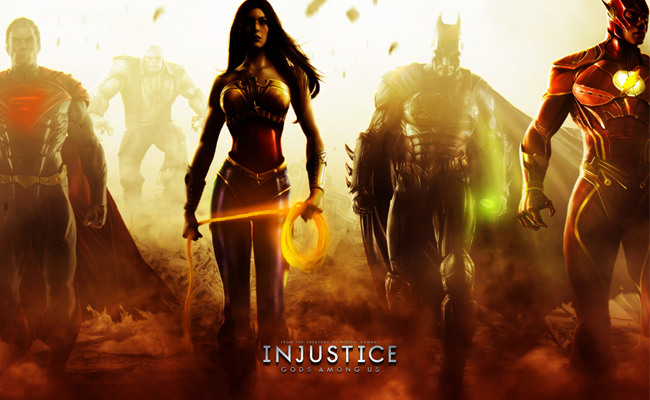 Recent footage has been revealed of Injustice: Gods Among Us, a new fighting game announced in May 2012. Developed and published by NetherRealm Studios and WB Games, the former which developed Mortal Kombat 9. The game takes place in the DC comic universe involving both heroes and villains such as Superman and Solomon Grundy respectively. The developer’s walkthroughs (included below) I will be referencing showcases fights between Superman Vs The Flash and Batman Vs. Solomon Grundy. This entry was posted in General Articles, Previews and tagged Batman, ed boon, fighter, injustice, injustice: Gods Among Us, netherrealm studios, PS3, solomon grundy, superman, the flash, wb games, wii u, xbox 360 on July 16, 2012 by Lucius Markov. A new trailer was revealed at the San-Diego Comic Con recently that showed more footage for the new film Resident Evil Damnation. This film is the 3D CGI sequel to Resident Evil: Degeneration and again features Leon S. Kennedy as the protagonist. There’s no sign of Claire Redfield but Ada Wong and an anonymous male character have been revealed in the trailer. The film takes place just before Resident Evil 6, dealing with a BOW (bio-organic weapon) attack in Europe. The film will premiere in Japan on October 27, 2012. This entry was posted in General Articles, Previews and tagged 3D, Ada Wong, bow, cgi, europe, film, Leon S. Kennedy, Movie, resident evil damnation on July 15, 2012 by Lucius Markov. The Silent Hill HD Collection collects two titles in the Silent Hill Franchise: Silent Hill II: Restless Dreams and Silent Hill III. These titles are both remastered in HD quality (720p) and also feature redone voice acting and musical score enhancement. Fans of the series are on both sides regarding the new voice acting for Restless Dreams. These changes were the reason the release date was delayed although it seems that the developers actually paid attention to their fans. Restless Dreams now has the option for the old and new voice acting while Silent Hill III only has the redone voice work. I am happy to hear that there is a HD Collection title from a great survival horror franchise but the collection itself seems incomplete. Normally collections comprise of three games such as Konami’s recent Metal Gear Solid HD Collection but there are only two titles. A HD port of Silent Hill I is probably a more difficult project than an upscaled PS2 title but it would’ve been nice if Konami included another game like Team Silent’s Silent Hill IV: The Room. Including a copy of the PSOne version of Silent Hill I is also a possibility but defeats the purpose of a “HD” collection. Note: The retail price is $39.99 but GameStop’s website has it for $49.99 with no bonus. Your best bet is Amazon or any other retailer with the retail price. This entry was posted in Gaming News and tagged 3, Collection, hd, PS3, Restless Dreams, silent hill, xbox 360 on January 27, 2012 by Lucius Markov. Capcom’s Resident Evil/Biohazard franchise has been known to deviate from their original formula of survival horror present in Zero, I, II, III, and Code Veronica X. These games have been known for their atmosphere, voice acting (which is hilarious in the old versions), fixed camera angles, and tanky controls. There have been spin-offs such as Resident Evil: Outbreak and Resident Evil Gaiden, the latter of which some people don’t even know exists. It was not the release of Resident Evil 4 that revolutionized the franchise. Such mechanics as a third person over the shoulder view with precision aiming and a more action oriented experience was received positively among gamers and critics alike. Almost seven years later Capcom plans to add a third person tactical theme to the Resident Evil franchise. 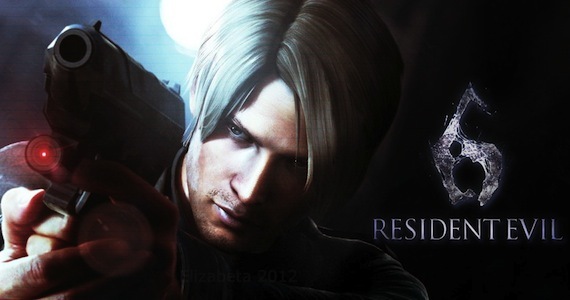 Will this title be a hit like Resident Evil 4? I doubt it but I certainly hope it does well. 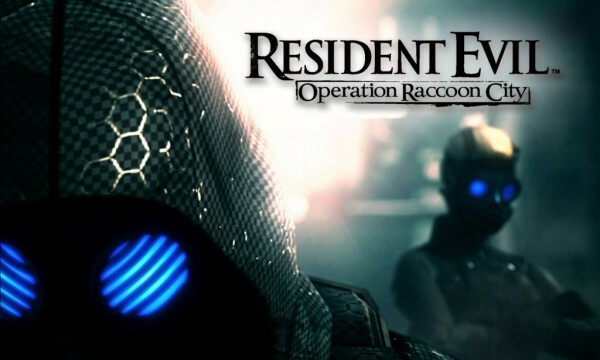 This entry was posted in Previews and tagged Ada Wong, Beltway, Bertha, Capcom, Carlos Oliviera, Cerberus, Claire Redfield, Delta Team, Four Eyes, HUNK, Hunters, Jill Valentine, Leon Kennedy, Lickers, Lone Wolf, Lupo, mr. x, Nemesis, Nikolai, Operation Raccoon City, PS3, resident evil, Slant Six Games, Spec Ops, Spectre, Tactical, Third Person Shooter, Umbrella, Vector, William Birkin, Wolfpack, Xbox360, zombies on January 21, 2012 by Lucius Markov.